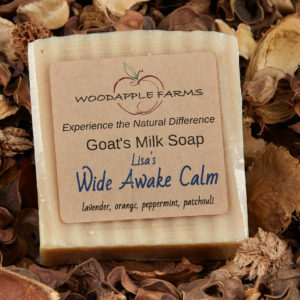 View cart “Wildflower Woods- Scented with essential oils” has been added to your cart. 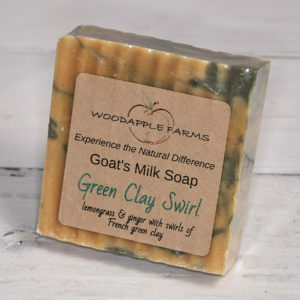 Originating in Spain, a traditional castile soap is made with olive oil only. 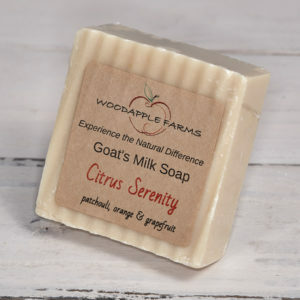 Criss, our master soapmaker, has added her twist to this by using fresh Woodapple Farms goat’s milk in addition to the olive oil. 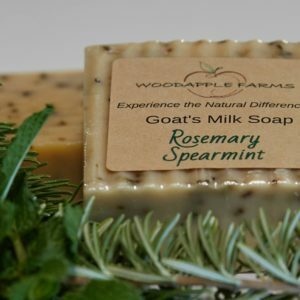 The end product is a soap that is creamy and gentle. Please note that olive oil bars are low on lather.